Bring your investors or rehab loans. This home has great potential. 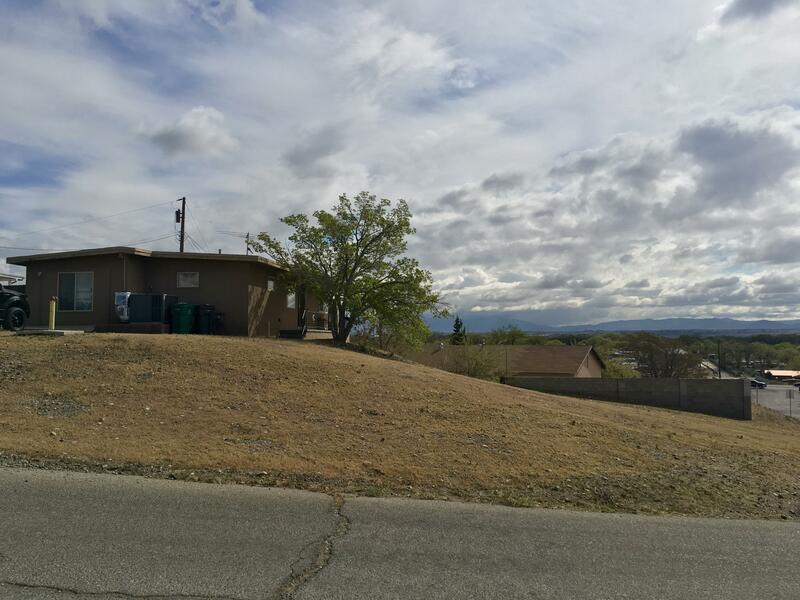 Newer windows, stucco, refrigerated air and water heater. Home needs some roof repairs and drywall repairs. Huge bonus area could be converted to heated square footage adding a few hundred square feet to home. Directions: From Coors and Barcelona, North to Payne then right. Pass Owen and 2nd street to right is Coors Pl, home is on the corner. 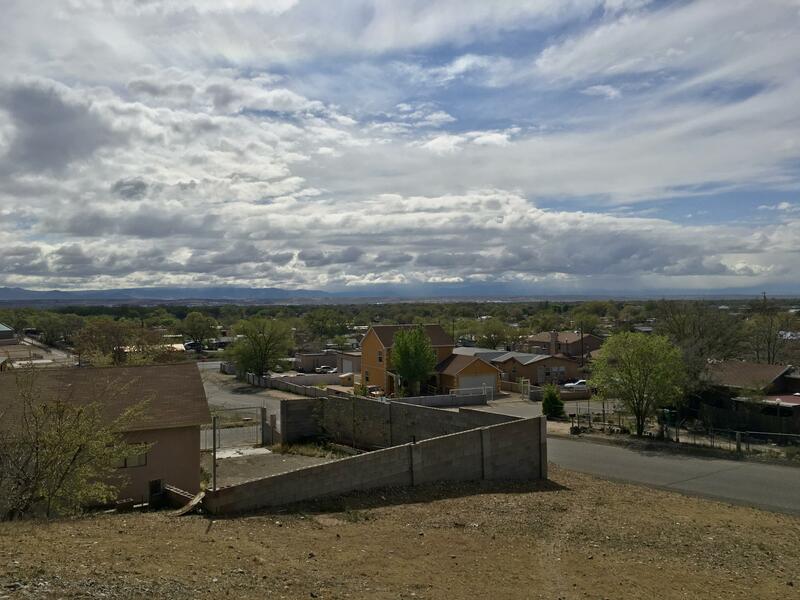 I would like more information regarding the property at 3809 Coors Place, Albuquerque NM 87121 - (MLS #942086).